From the Norwegian explorer, a stunning meditation on the power of silence and how to shut out the world. 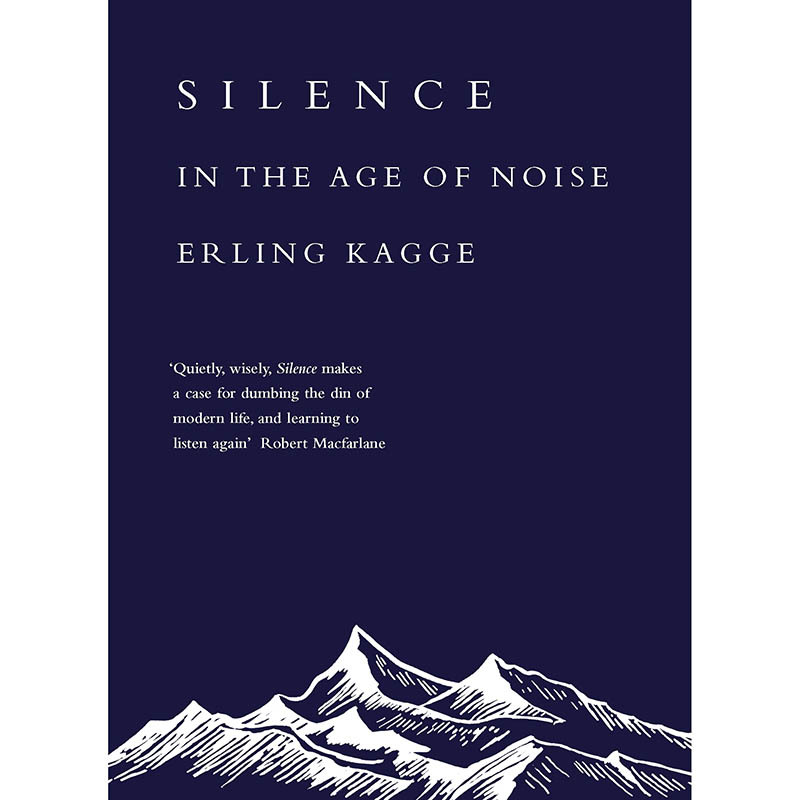 In Silence, Erling Kagge explores the power of silence and the importance of shutting out the world. Whether you’re in deep wilderness or racing to get to work, you can experience perfect stillness if you know where to look.